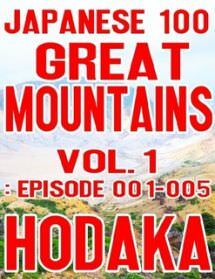 Hodaka, a Japanese mountaineering photographer, has decided to start recording his challenge to conquer "Japanese 100 Great Mountains". 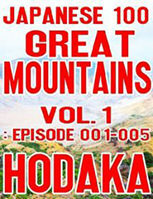 The first volume of the series includes five mountains. Since its altitude is 2,017 meters, Mount Kumotori becomes very popular in the year of 2017. 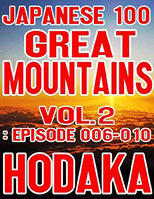 Mount Tsukuba is the lowest among Japanese 100 Great Mountains. The mountain is also known for its strange rocks. 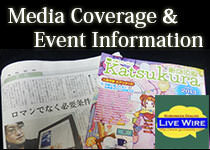 Tanzawa Mountains is huge enough to occupy one-sixth of Kanagawa Prefecture. After climbing "Stupid Ridge", heavenly scenery welcomes the climber. 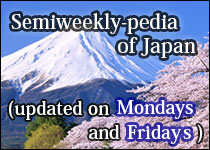 In Mount Amagi, Hodaka encounters someone, traverses the mountain, and even savor the scenery of the ocean. 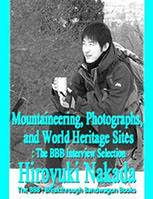 In Mount Adatara, he is fascinated by an amazing crater on elderly couples' advice. 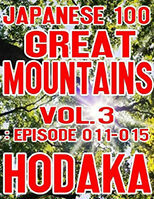 You will witness the beginning of Hodaka's great challenge!